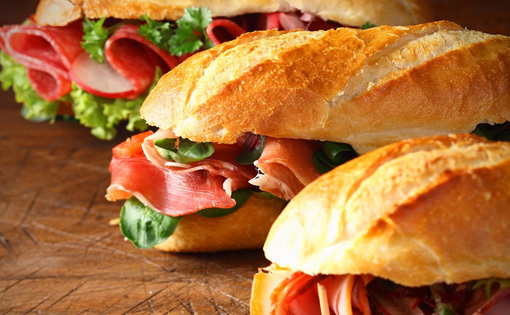 Fresh Sandwiches made to order. You can get them warm and gooey or cold and crisp. 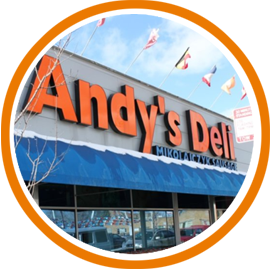 Whatever your preference, these Andy’s Favorites sandwich ideas are sure to please.